Our friends at Galeria added this week some remarkable new pieces to their private collection. 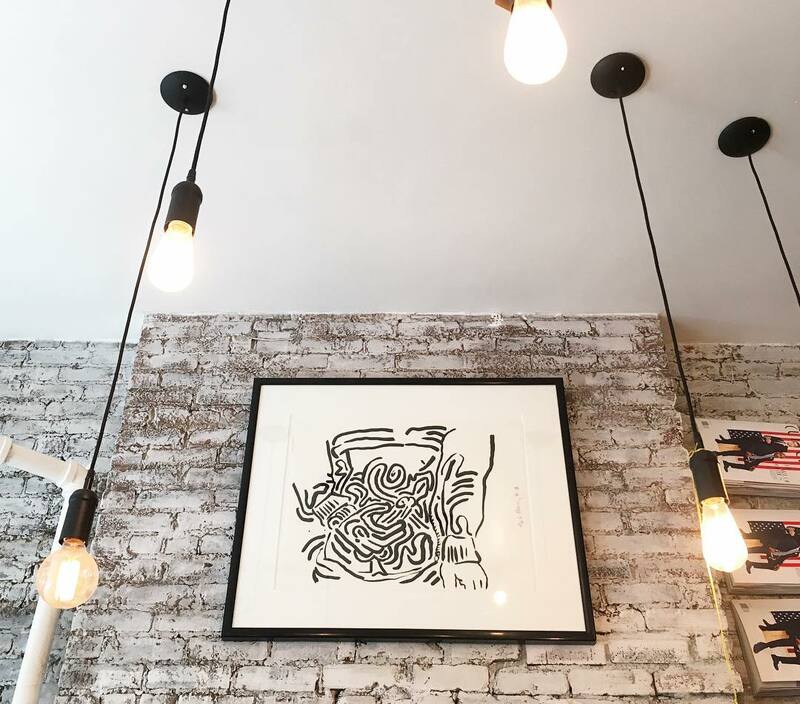 The collection featuring upcoming local artists will now share walls with originals from NYC legend Keith Harring, surrealist godfather Salvador Dali and cubist movement founder Pablo Picasso. If you haven’t checked it out already, come indulge your viewing and hunger pleasure at 43 Clinton St, in the Lower East Side.